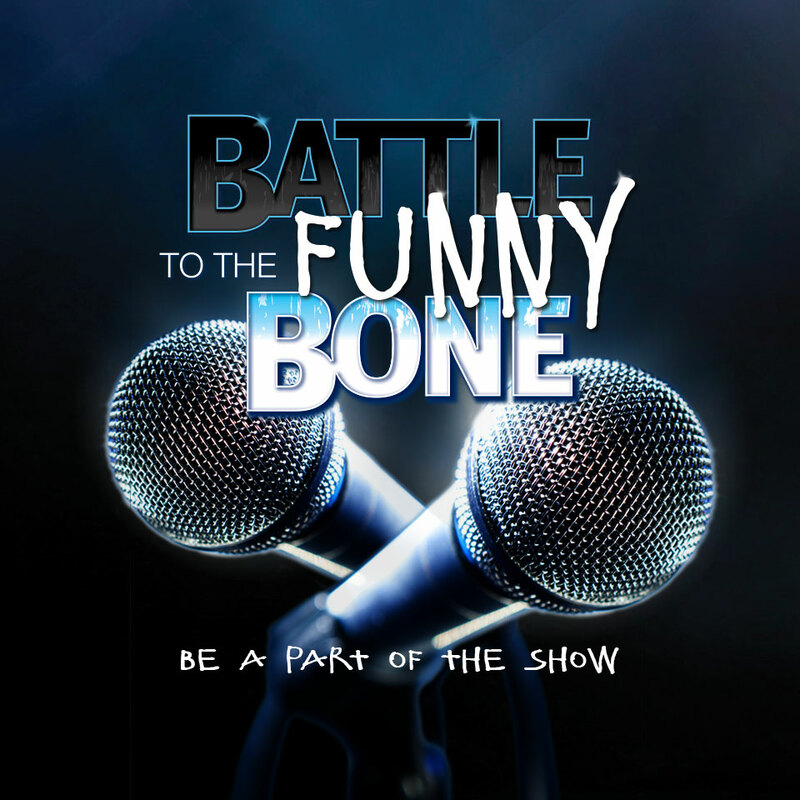 Battle of the Funny Bone is a twist on comedy writing. Comedians go up and perform on topics you pick. The host will ask for a topic and 2 comics have 3 min to write material on that topic. You decide who did the best job at making it funny. * comics battle it out until there is only one that tickeld your funny bone the most.